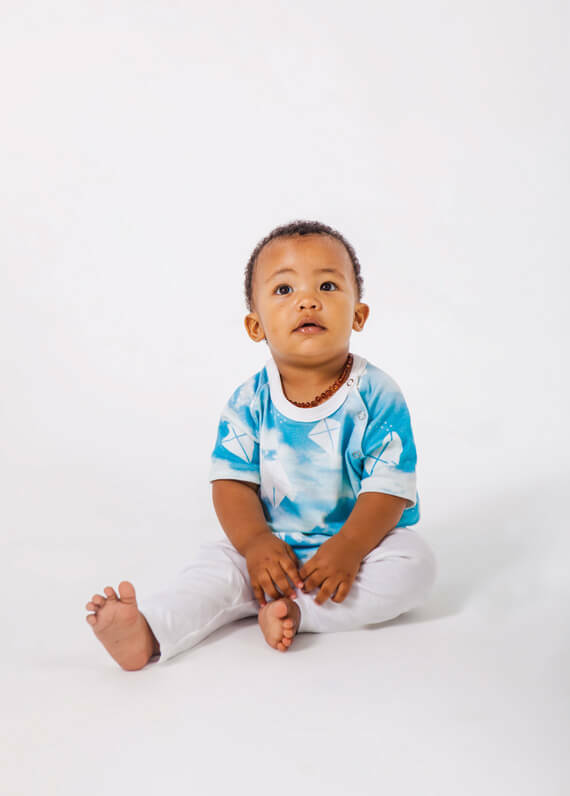 This funky little must have t-shirt, is made from the softest digitally printed 100% organic cotton interlock fabric. 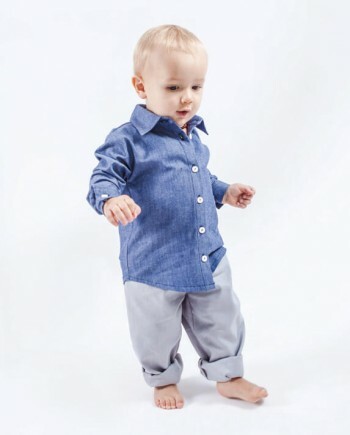 It is breathable and loose fitting for maximum comfort. 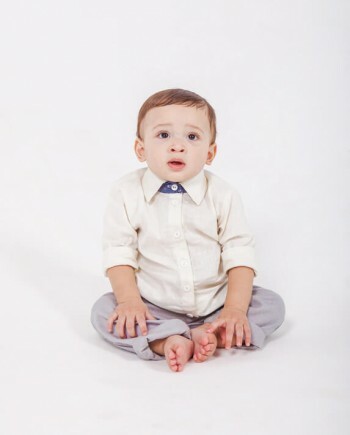 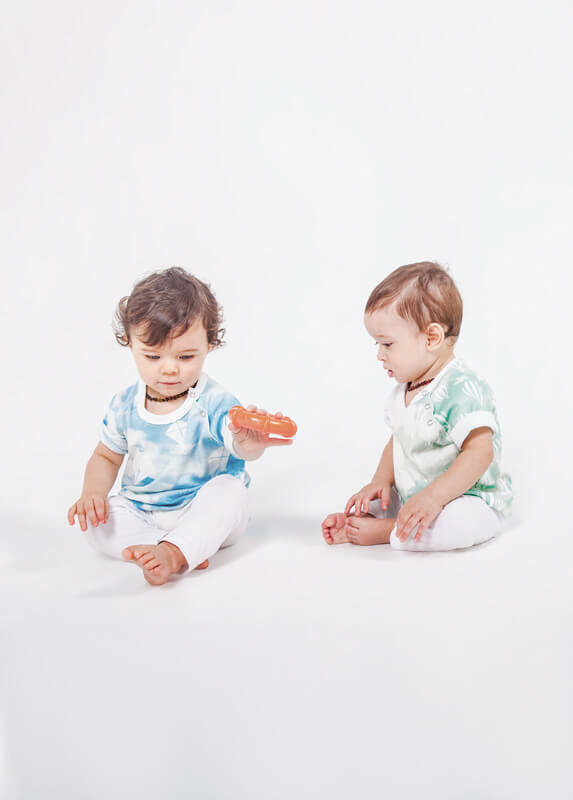 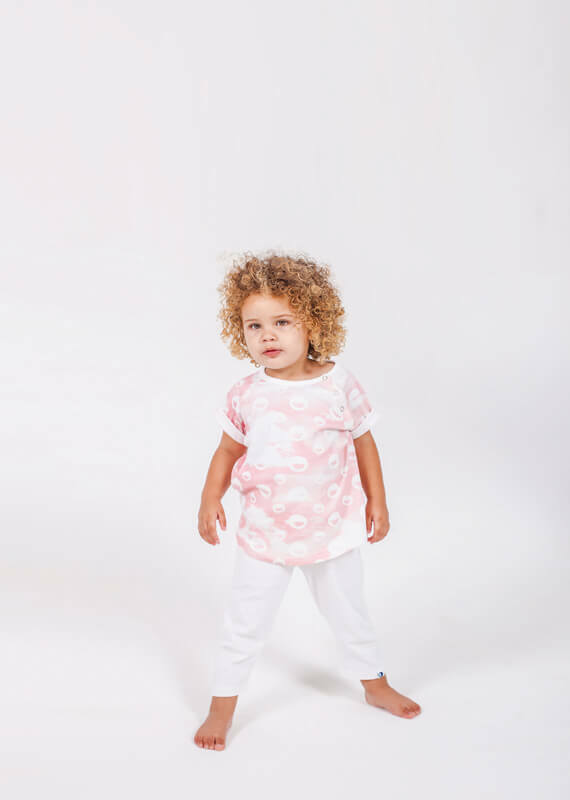 With pop buttons on the neckline for ease of dressing, it also has slightly longer sleeves which can be rolled up or left as is, and the hem line is curved making it perfect for both tucking in or leaving it to stylishly hang out – this looks great when paired with the Organic leggings. 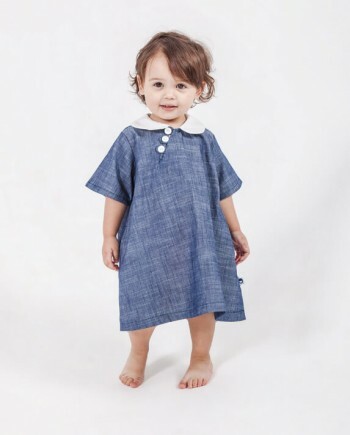 Also looks fab when paired with the matching track pants. 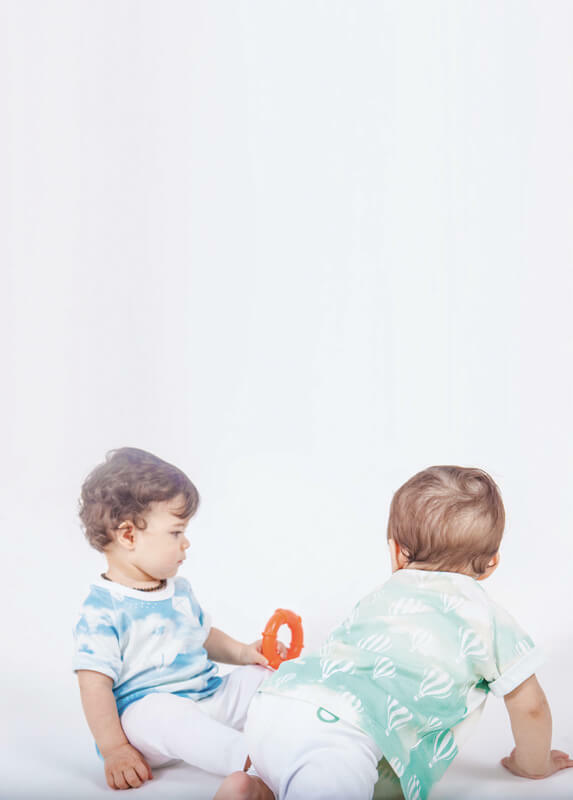 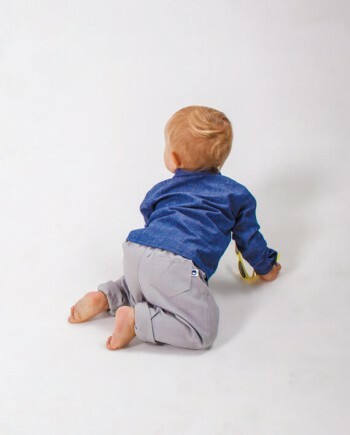 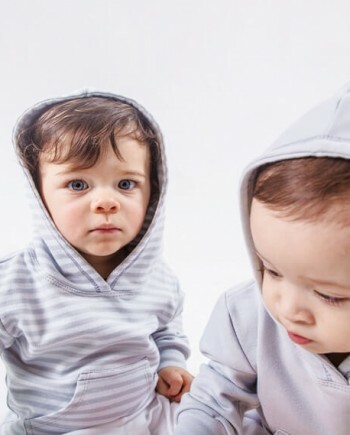 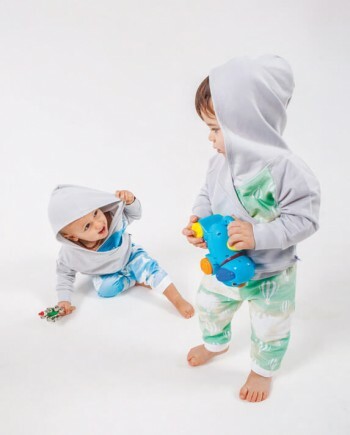 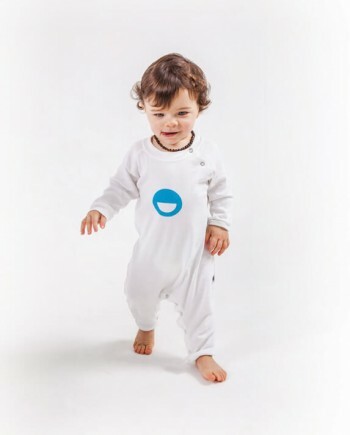 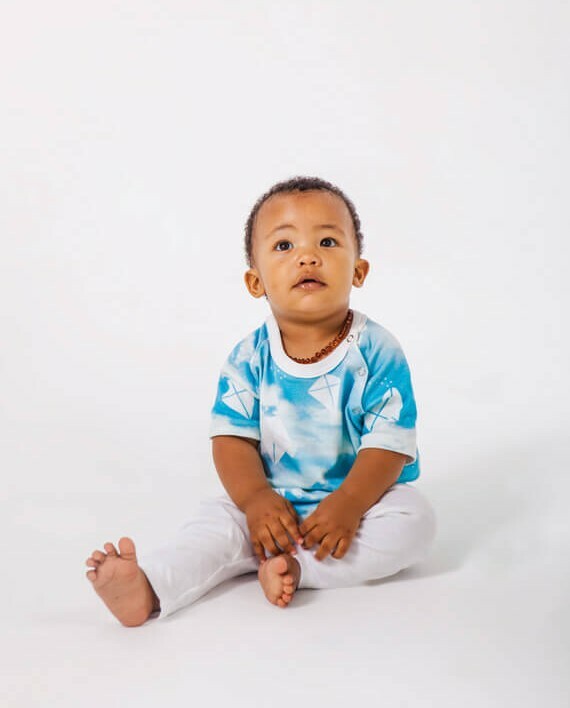 Passers by will crumble when they see your little cutie in his or her printed outfit!